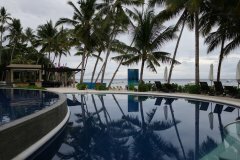 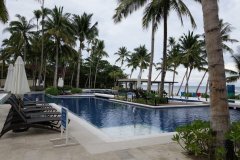 Henann Resort Alona Beach | Alona Beach Hotels and Resorts | AlonaBeachGuide.com - your guide to amazing Alona Beach on Panglao Island, Bohol, Philippines! 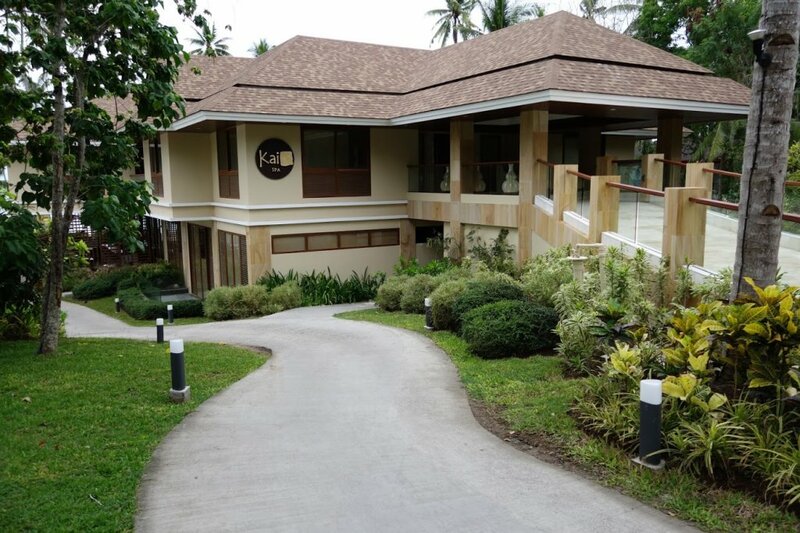 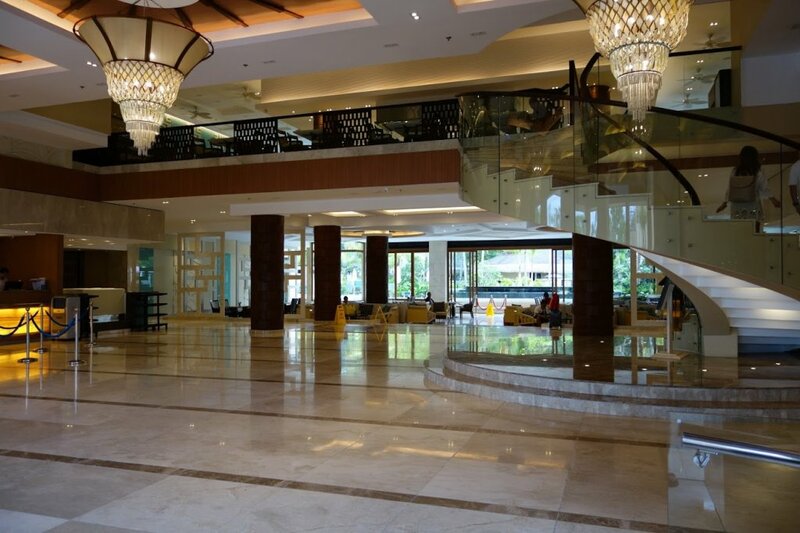 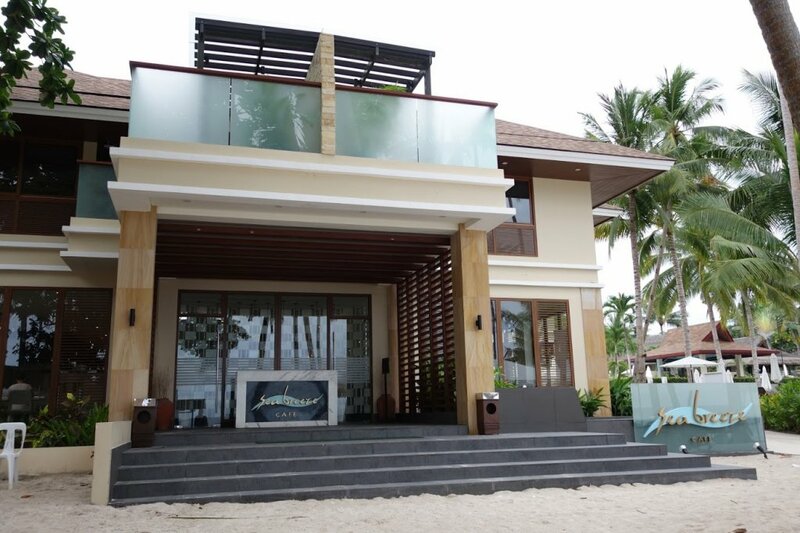 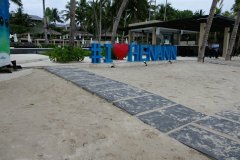 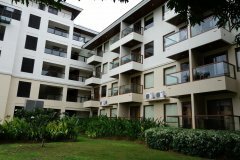 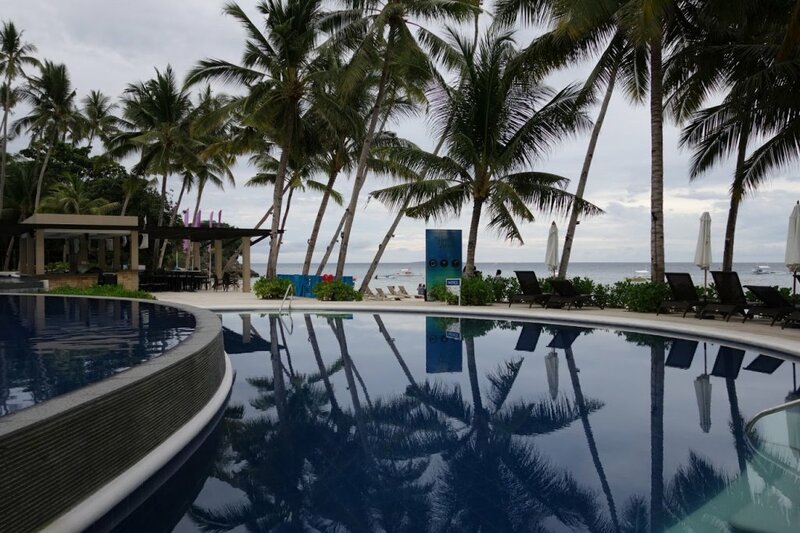 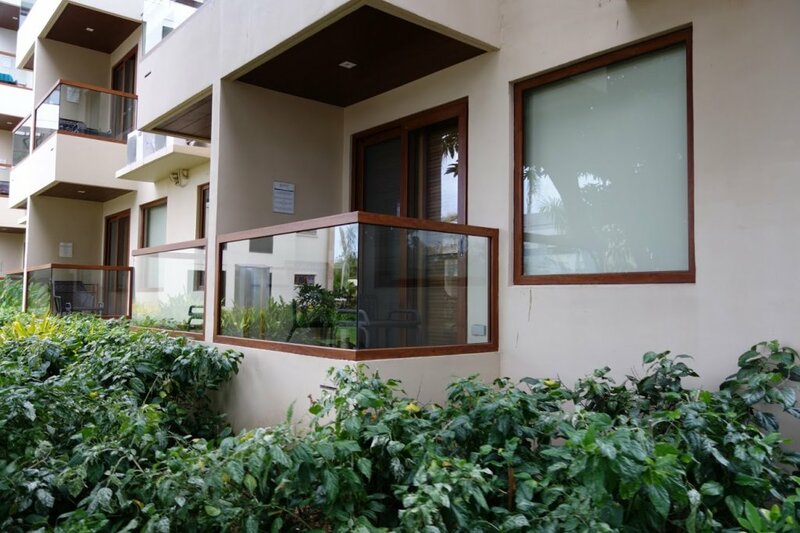 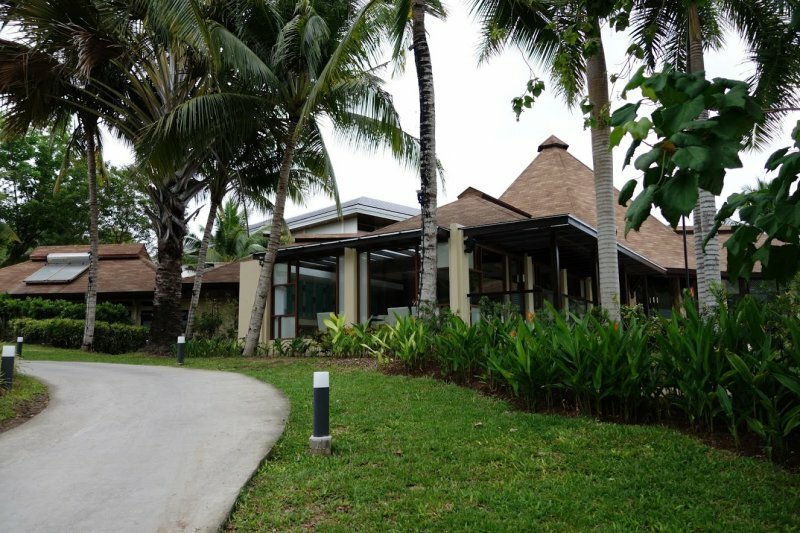 Henann Resort is a brand new, modern, luxurious resort right on the best part of Alona Beach. 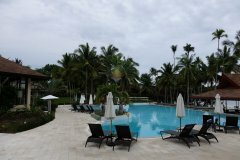 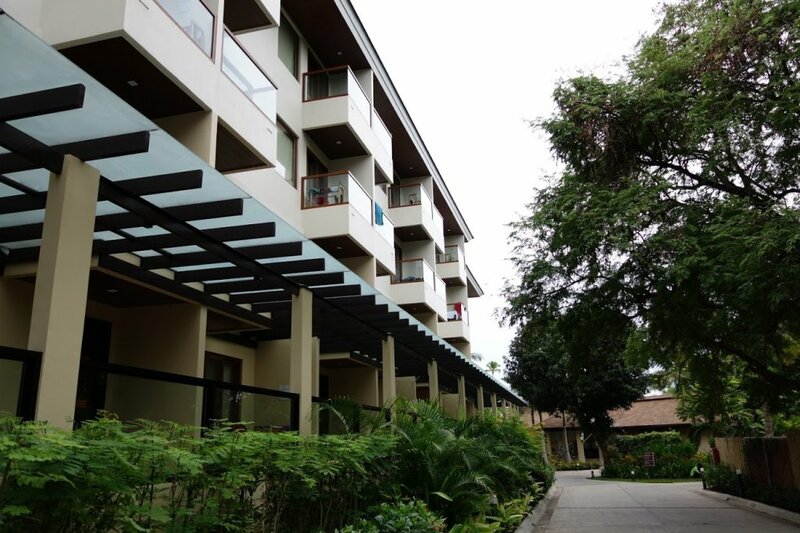 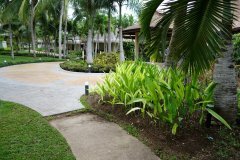 It is (by far) the largest and most well-equipped resort in the area. With high-class restaurants, beautifully-landscaped surroundings (it's worth a walk through their huge complex) and amazingly large, blue pools overlooking the ocean, Henann is sure to impress. 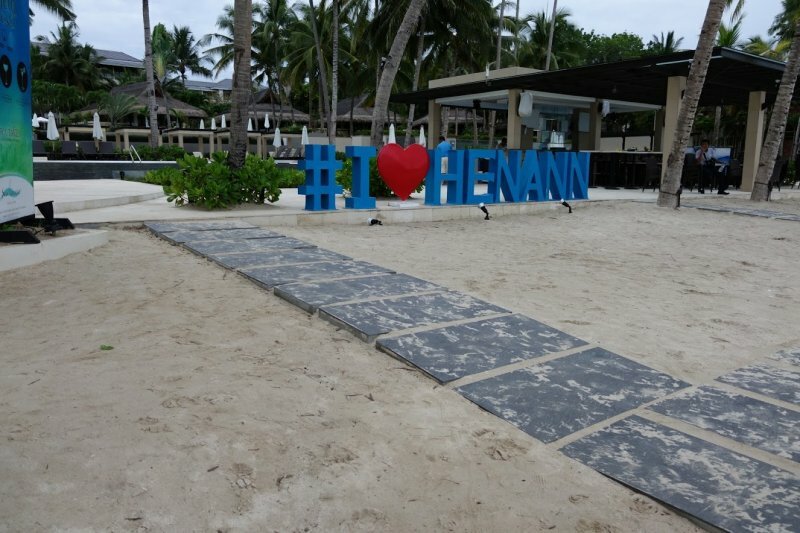 It's hard to find anything but good things to say about Henann. 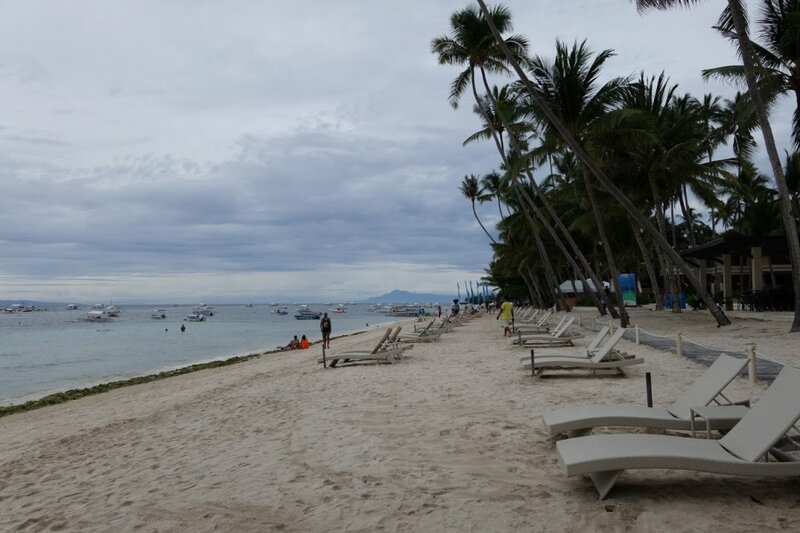 My first impression was that it's a shame such a mega-resort has taken over this section of Alona Beach. 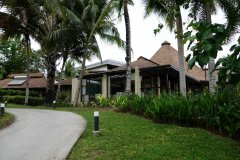 But after seeing it, I was impressed with their attention to detail, nice surroundings and friendliness. 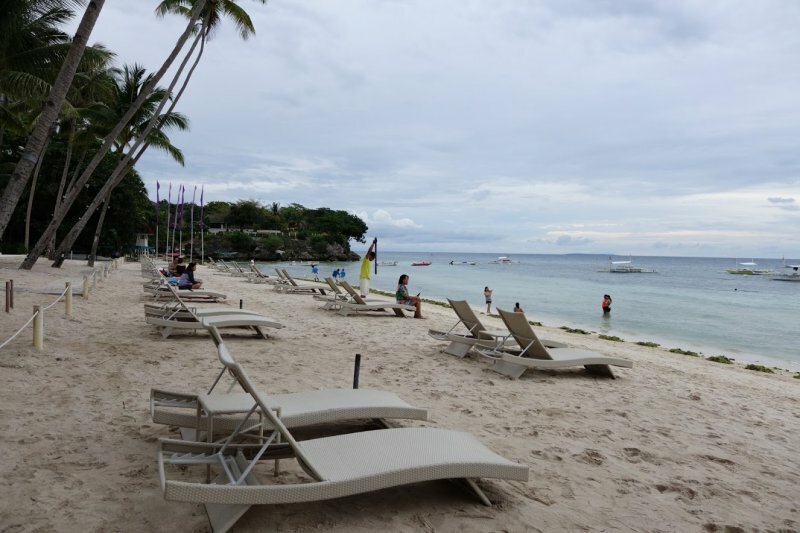 They even have workers keeping the beach clean, which really adds to the ambiance of the area. 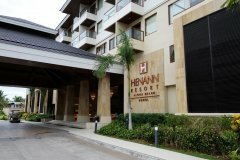 While I don't normally recommend resorts in this price-range, Henann is much nicer than any resorts in the area and I highly recommend them. 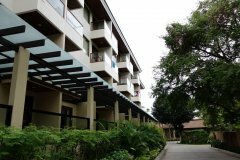 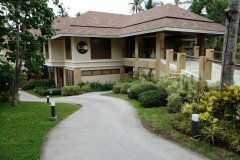 If you can afford it (rooms starting at around P5000), you'll surely have a nice stay in Alona Beach. 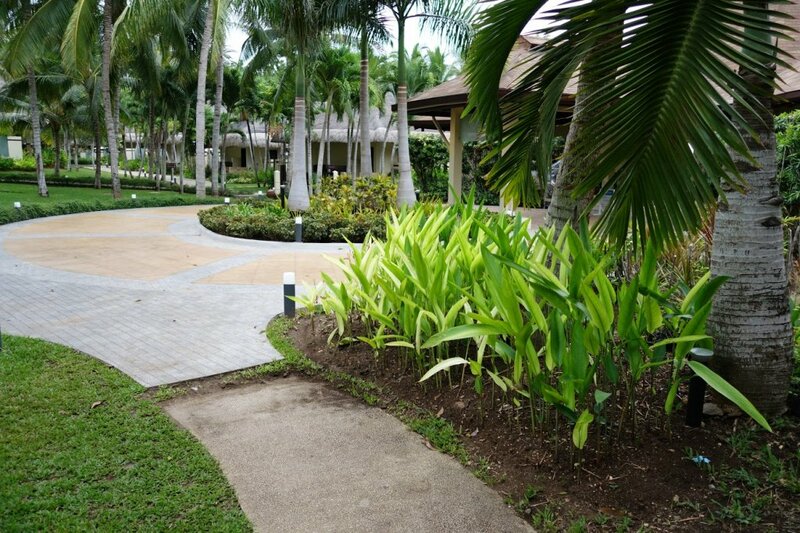 Luxurious amenities. 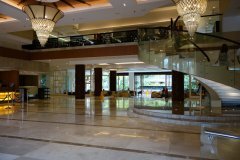 All rooms include breakfast.